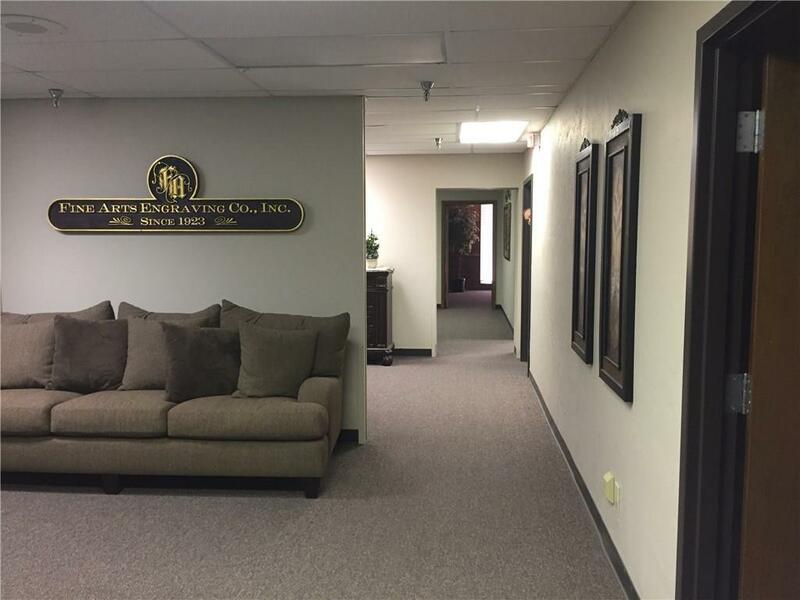 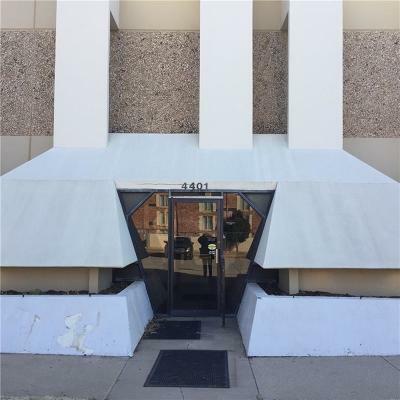 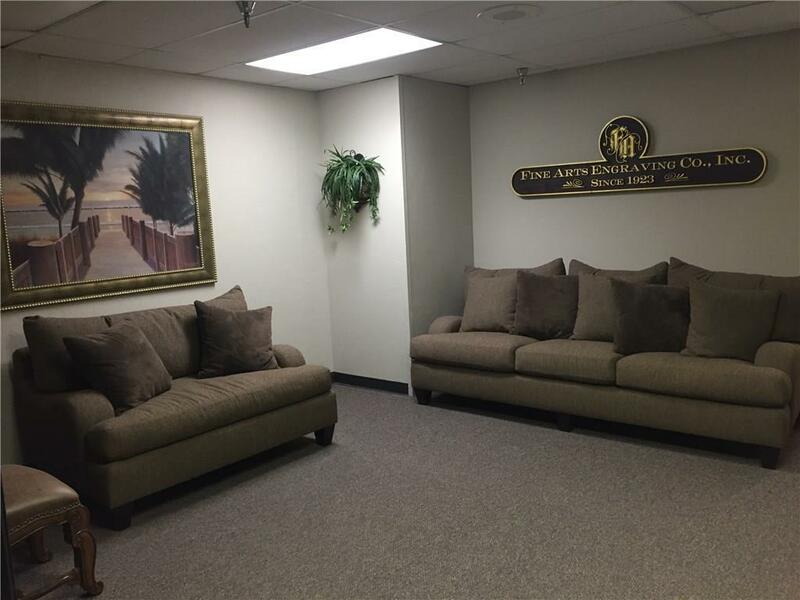 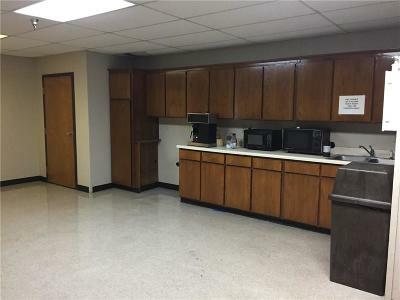 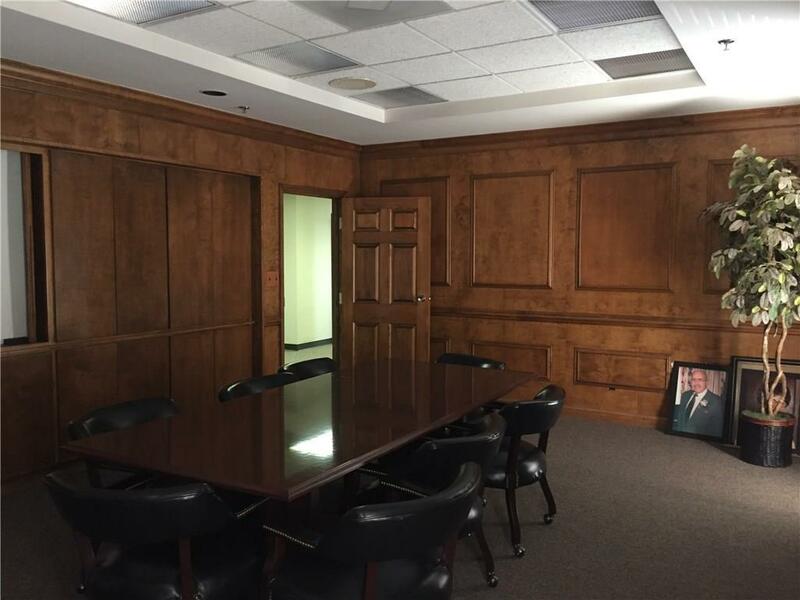 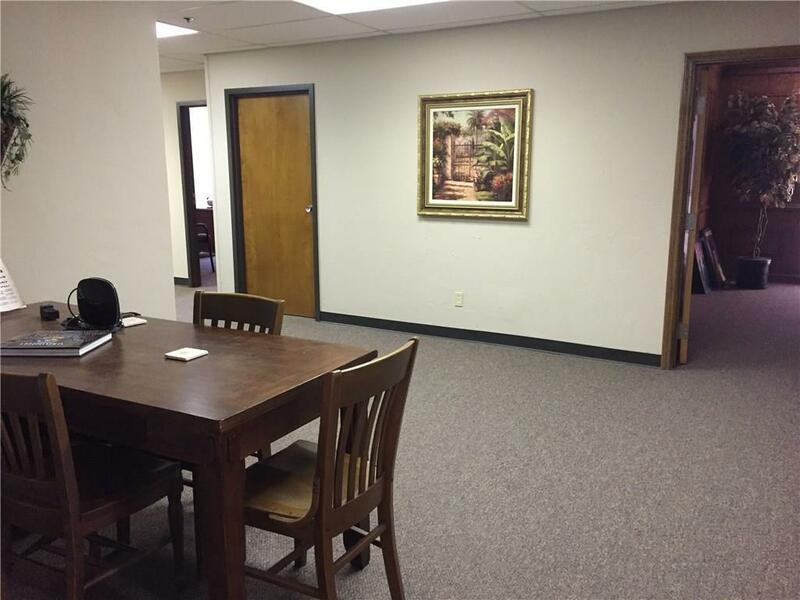 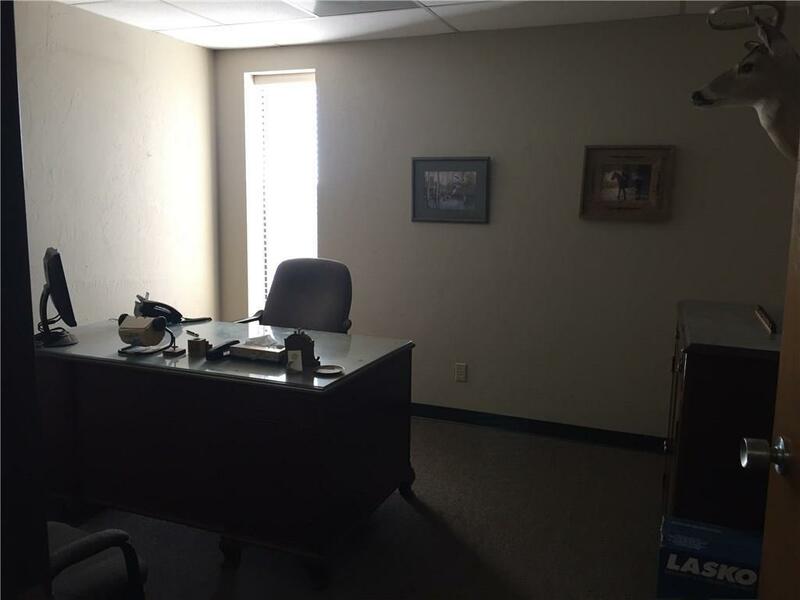 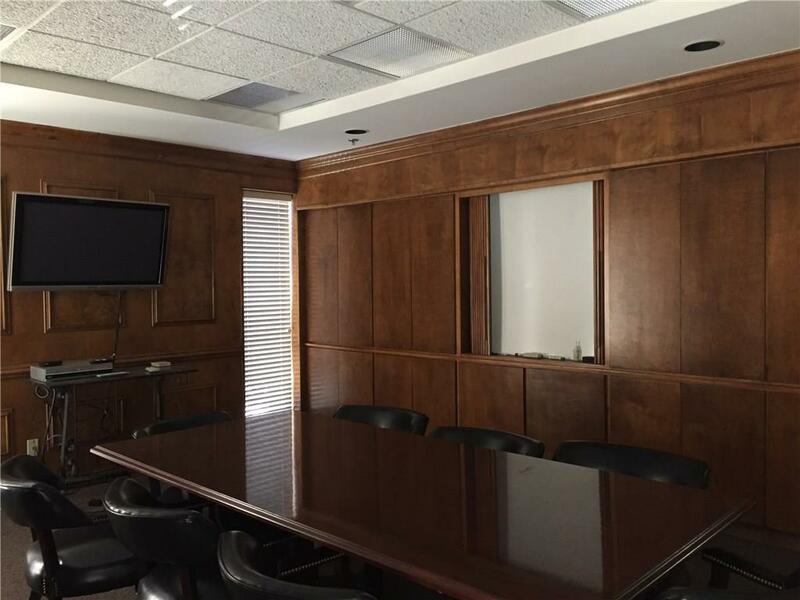 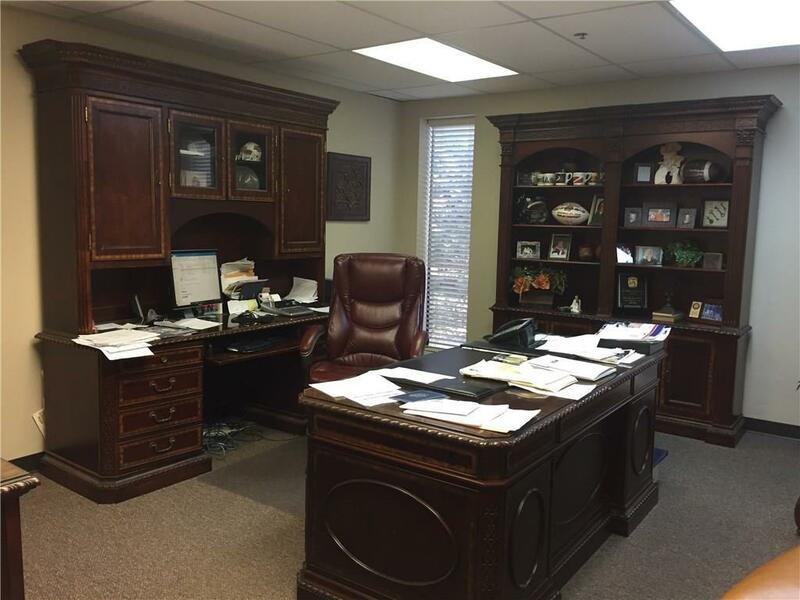 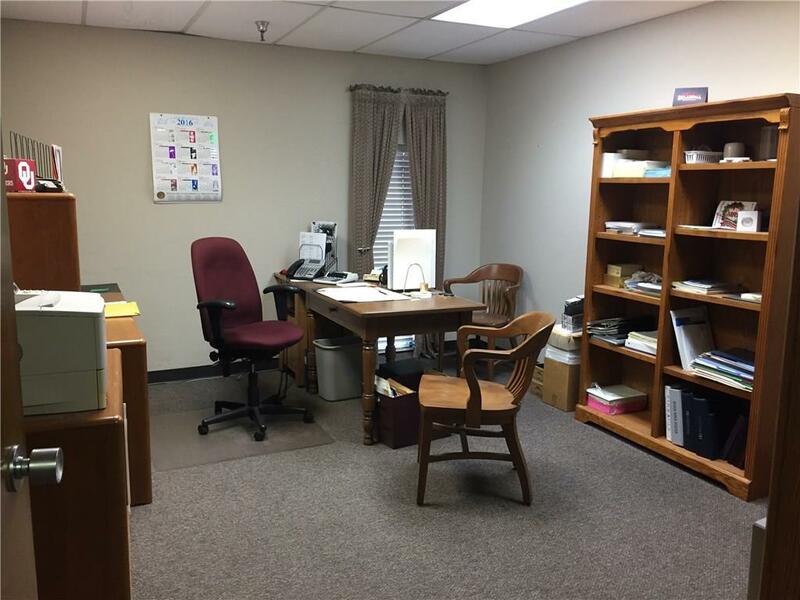 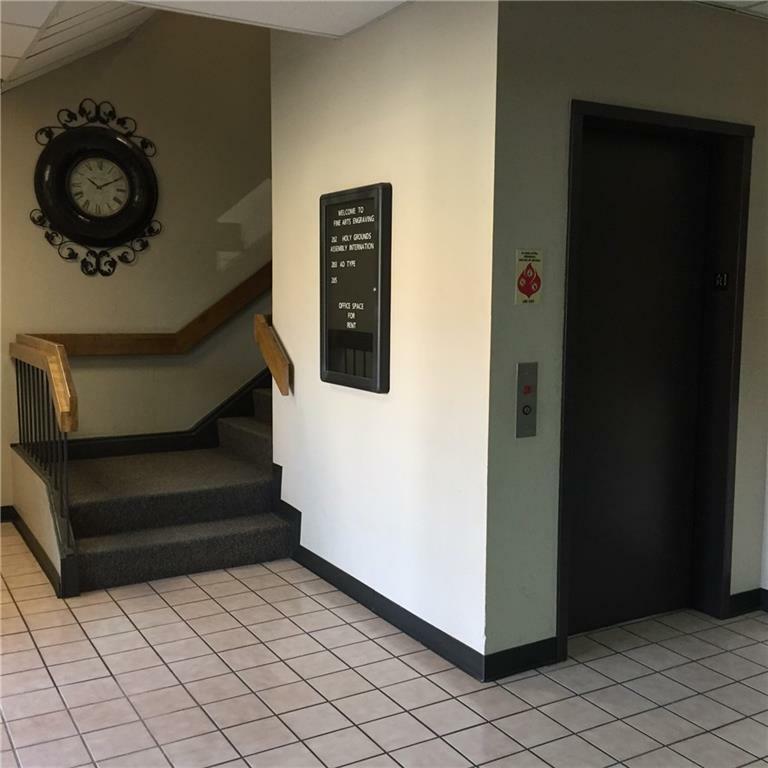 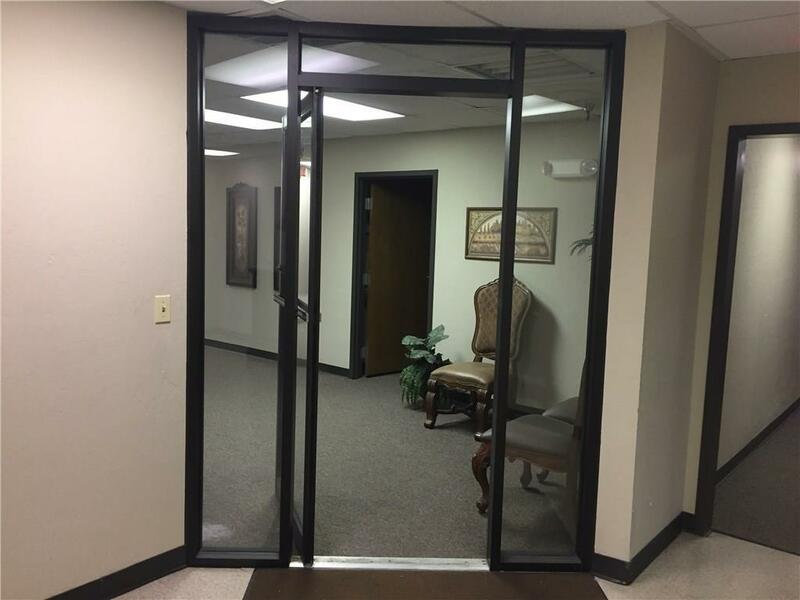 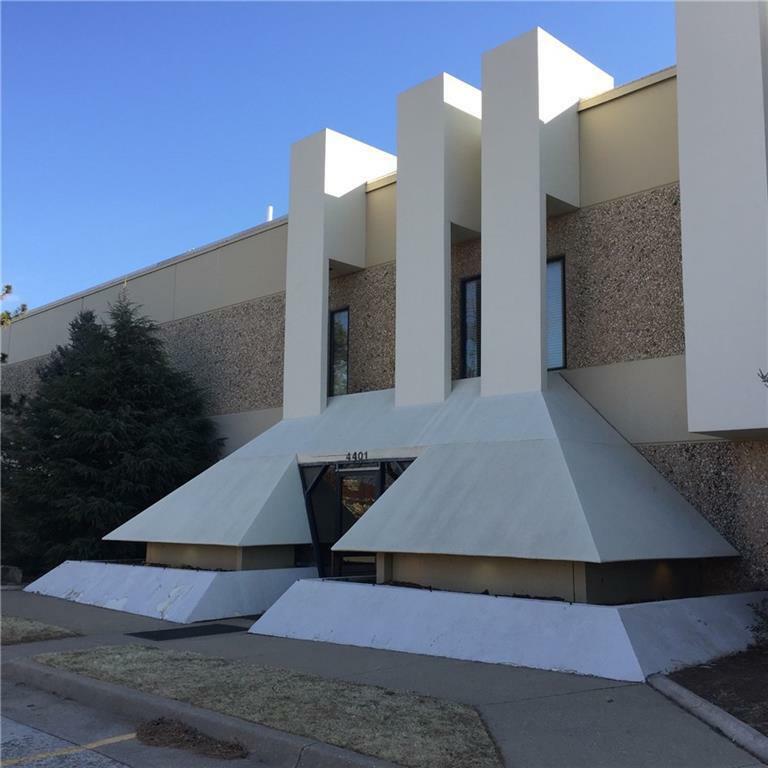 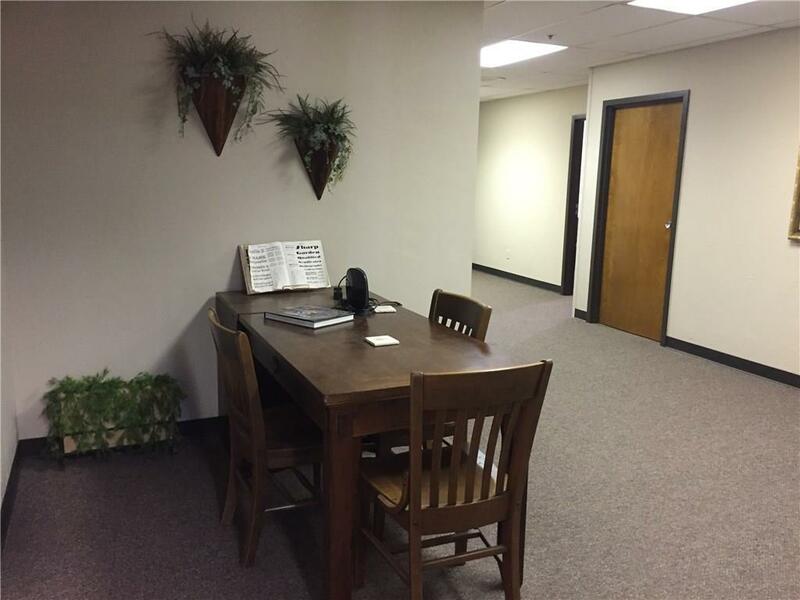 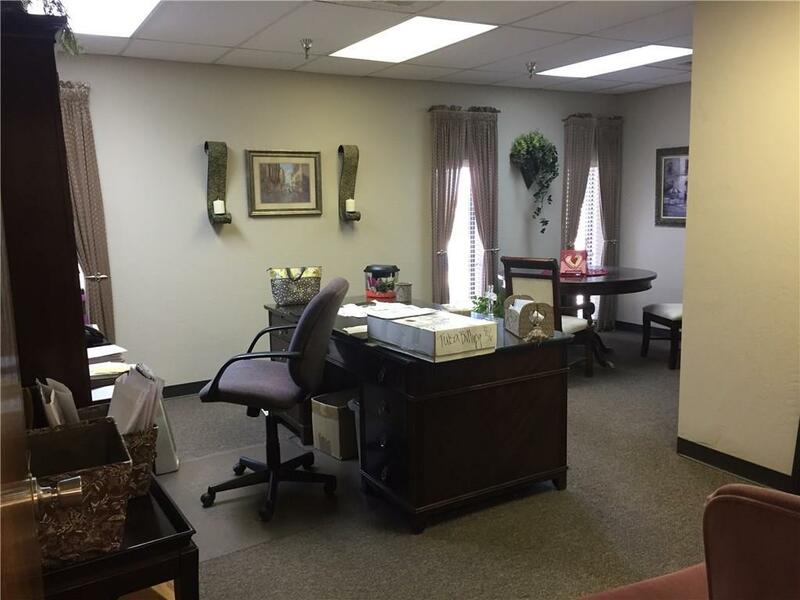 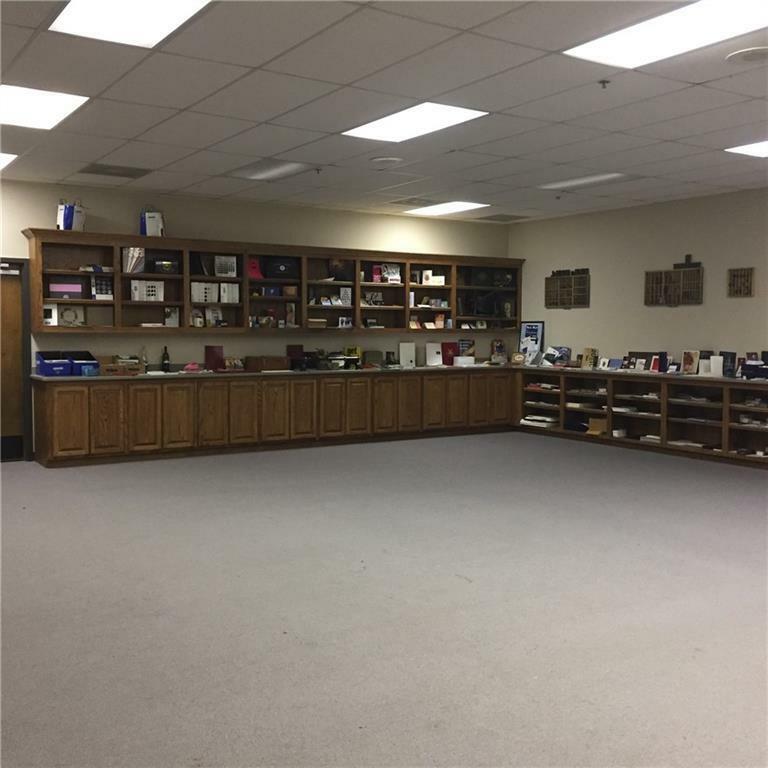 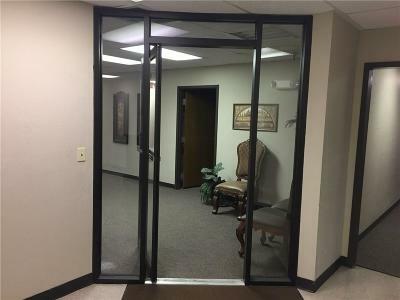 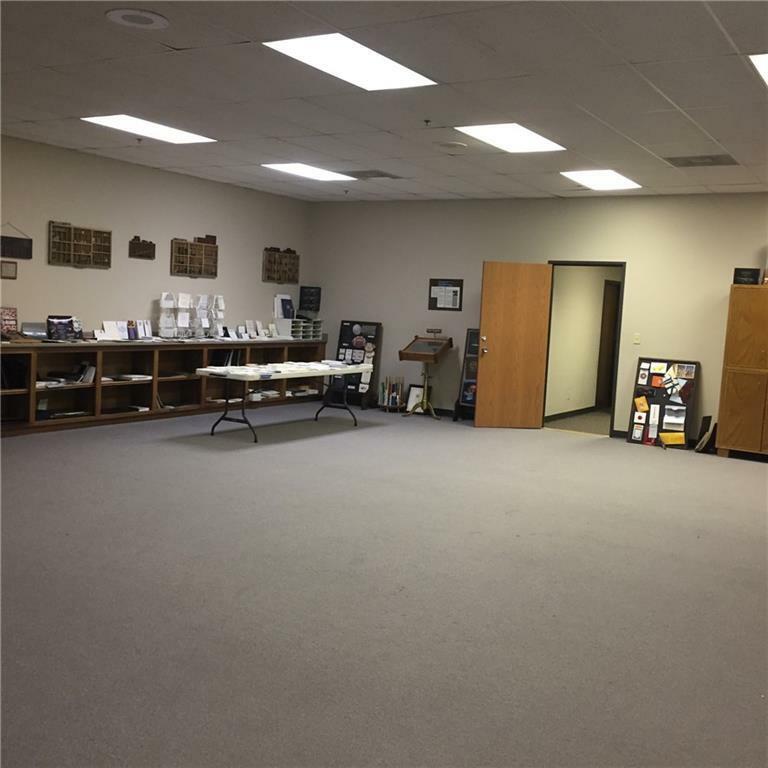 Tremendous opportunity to lease 4,000 square feet of deluxe office space and is only 3 1/2 miles from the airport. 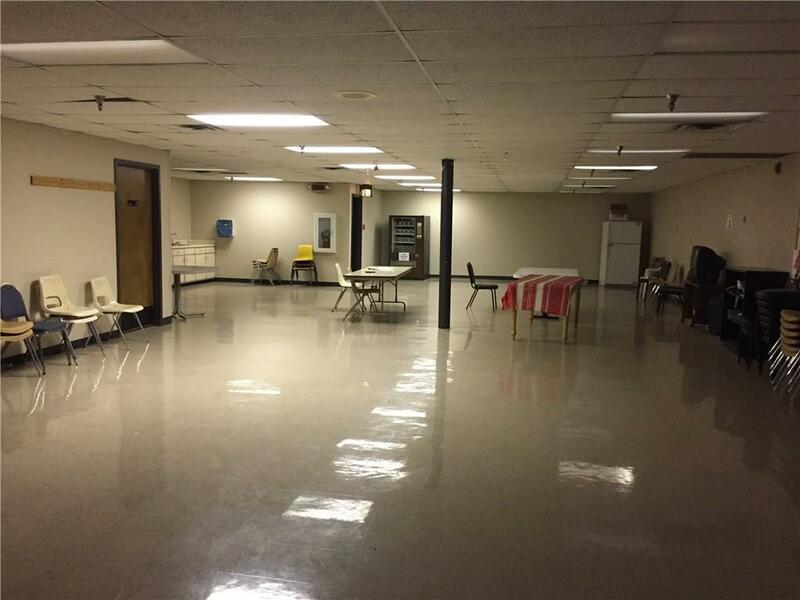 1.8 miles from the Immigration Center on SW 44th....so many possibilities. 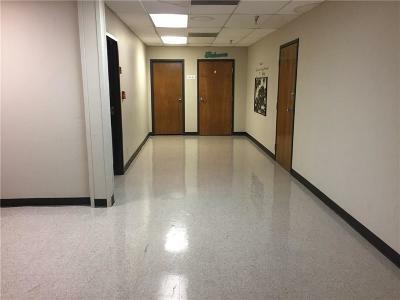 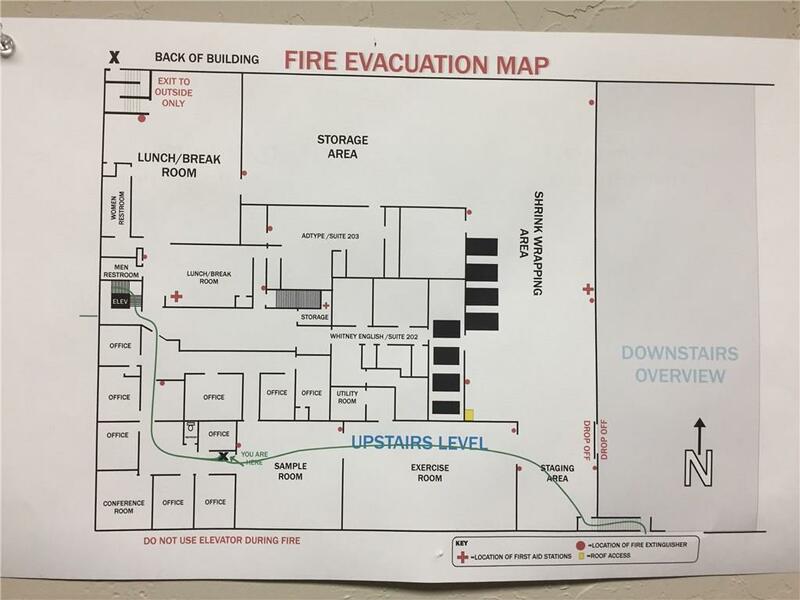 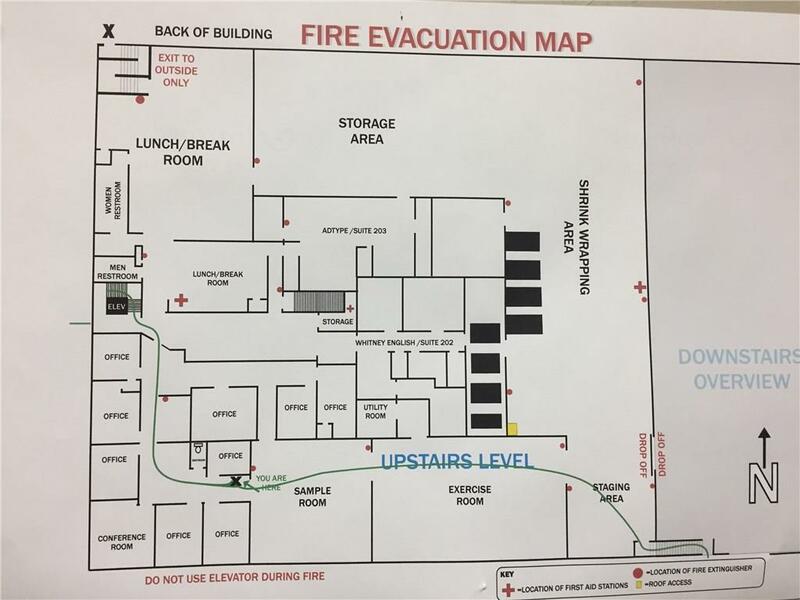 Full Service Building, Janitorial not included. 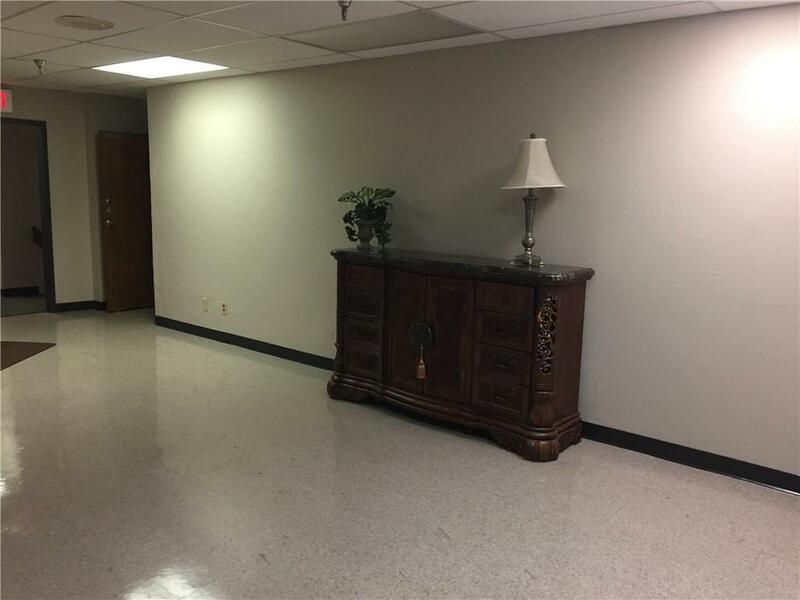 Furnishings of course are negotiable.